We came to MN Vision Therapy at the recommendation of our eye doctor. 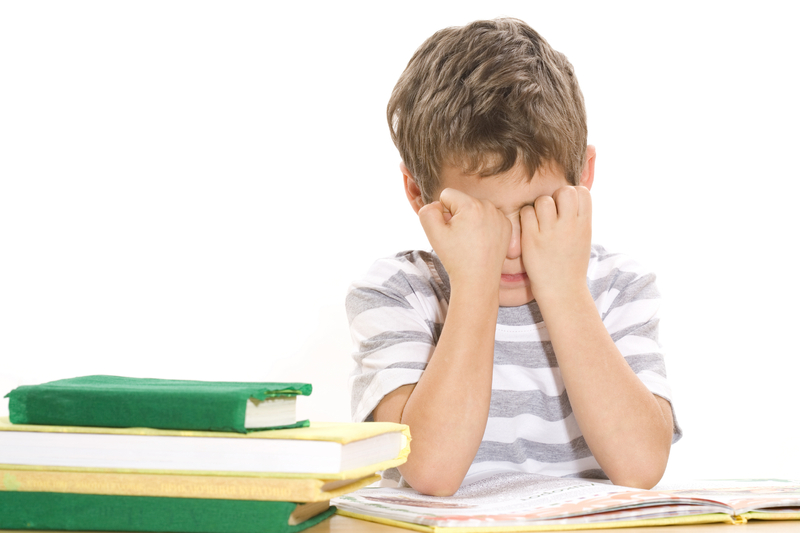 Andrew had been squinting, tilting his head, and falling behind in reading at school. After our initial evaluation, we learned just how difficult it was for Andrew to concentrate while reading and following work from the smart board at school. So began our vision therapy journey. We faithfully did our homework for 15-30 minutes each day with high hopes that reading, decoding, and comprehension would become easier for Andrew. Andrew enjoyed the ball, computer games, and reflex activities. Mom and Dad had a favorite as well – light therapy. Our little guy was actually calm to the point of almost falling asleep! By the third day of homework each week we were struggling, but had to remind ourselves of what the ultimate payoff would be. Our therapist was particularly good at working with Andrew and trying to motivate him. By the end of the fifth month, his teacher noticed a drastic improvement in Andrew’s attention span, focus, and reading level. This was the encouragement we needed to finish strong. We are a little surprised that after our final session, that’s it, no more homework! We are so thankful that we caught Andrew’s vision deficiency early and were able to treat it non-evasively. His self-confidence and attitude toward school have improved over the course of his therapy. We look forward to the gains and strides he will continue to make because he worked so hard at his therapy. I kept squinting at school and had trouble reading. When I read the words are clear and stay still on the page. Trying to go the fastest I can on the light board. I like space ball too. Just do your homework so Mom & Dad don’t get mad.